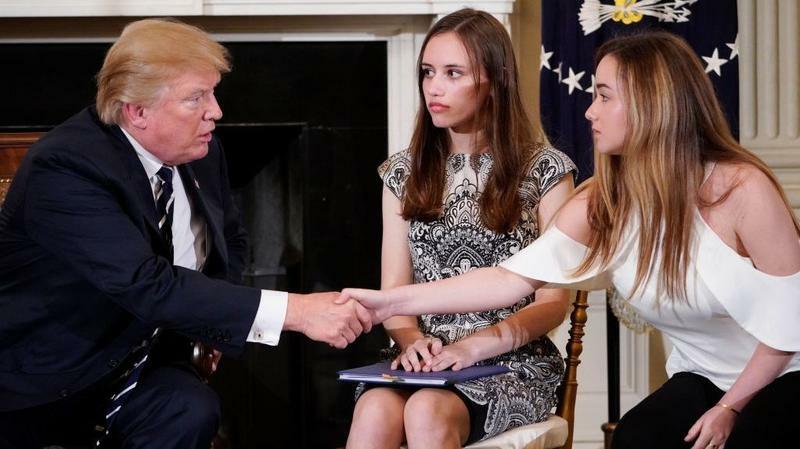 Admissions staff at a growing number of New England colleges said they will not penalize high school students punished for participating in walkouts in the wake of the deadly shooting in Parkland, Florida. Students are taking part in walkouts across the country on Wednesday following the mass shooting in Parkland, Florida. Massachusetts public schools are on February break, but students are organizing for the next planned walkout, scheduled for March 14. 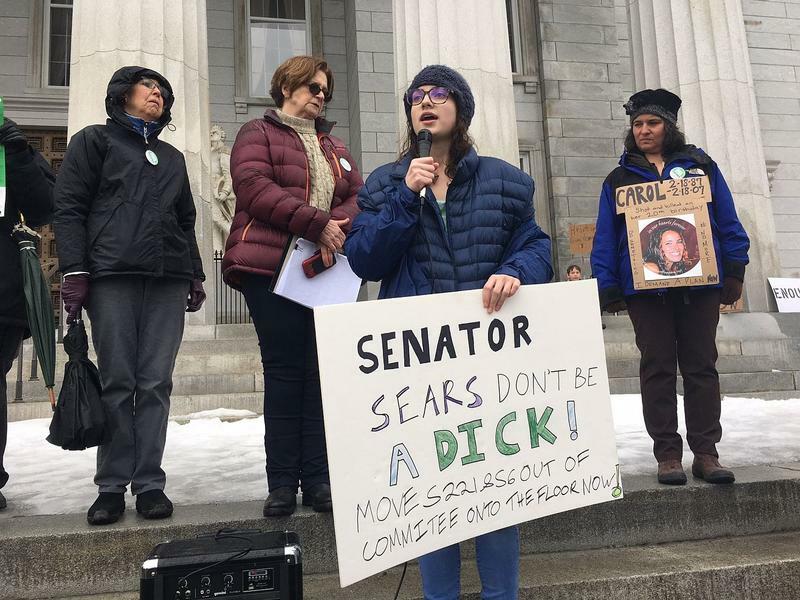 A bill that would require background checks for private gun sales in Vermont has been stuck in the Senate Judiciary Committee since last year, but the legislation could be headed for a vote on the Senate floor even without the committee’s approval.